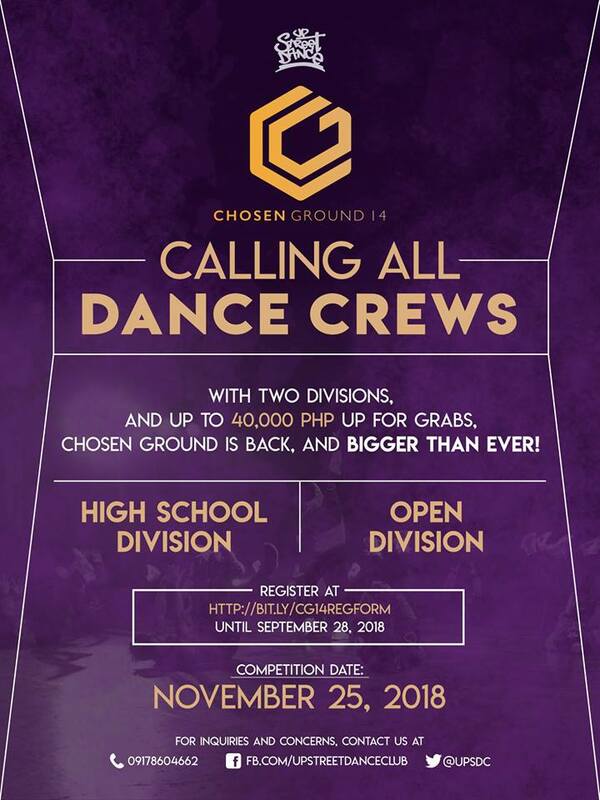 Chosen Ground is BACK and BIGGER than ever! Now with two divisions: High School and Open division! Registration ends on September 28, 2018.